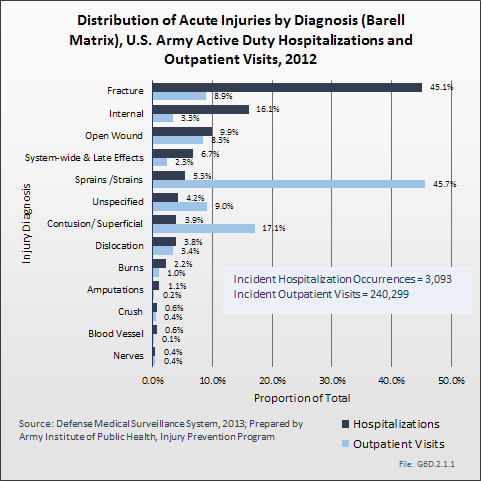 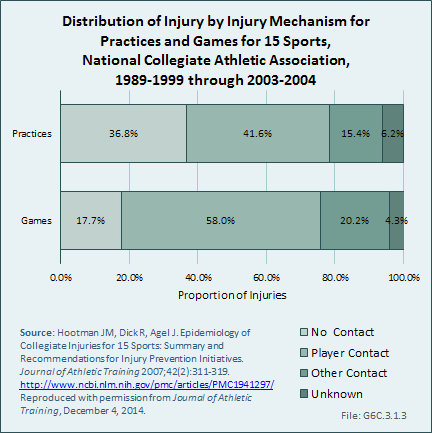 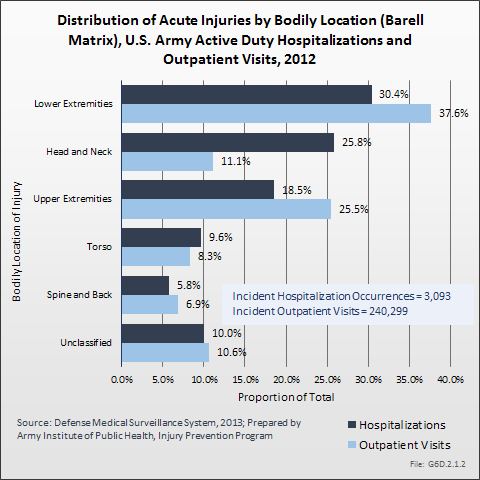 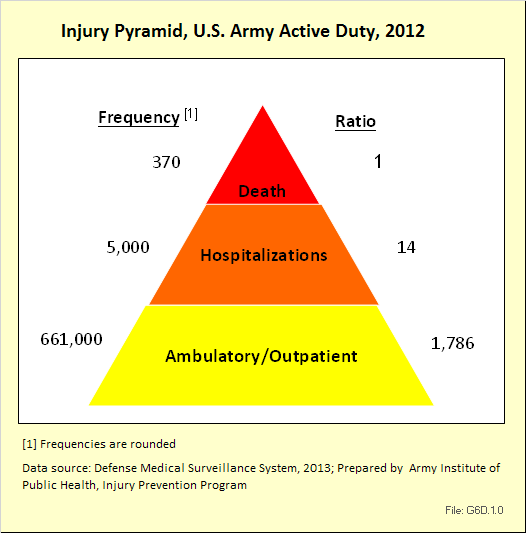 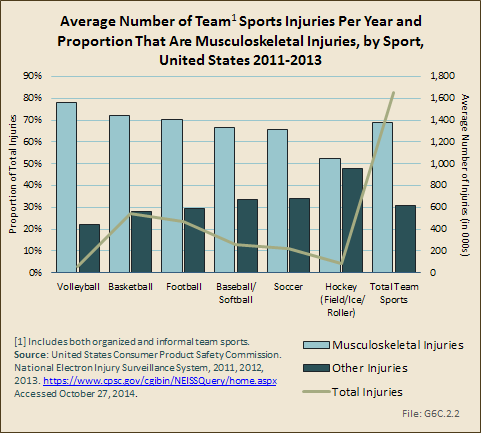 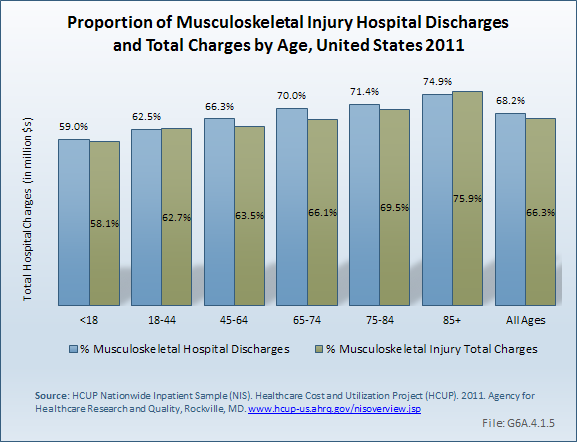 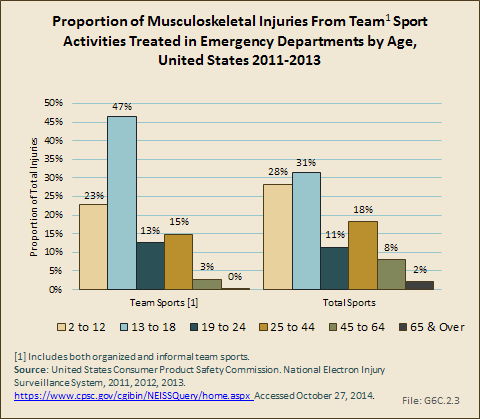 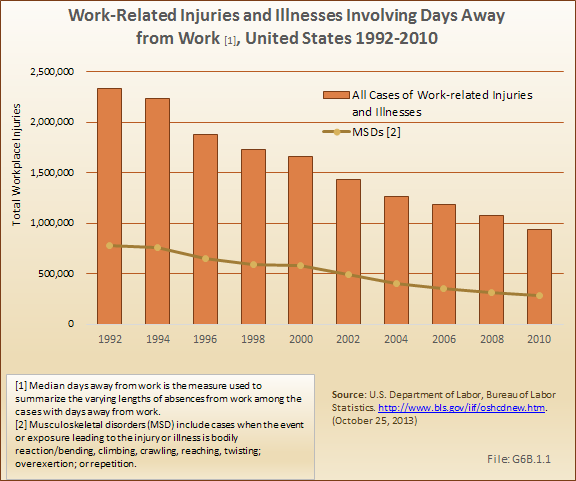 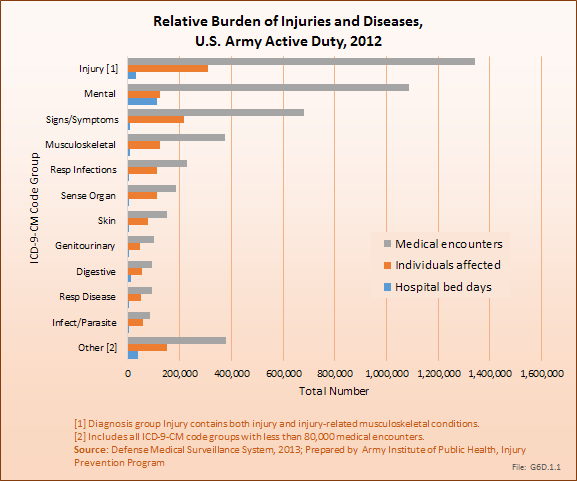 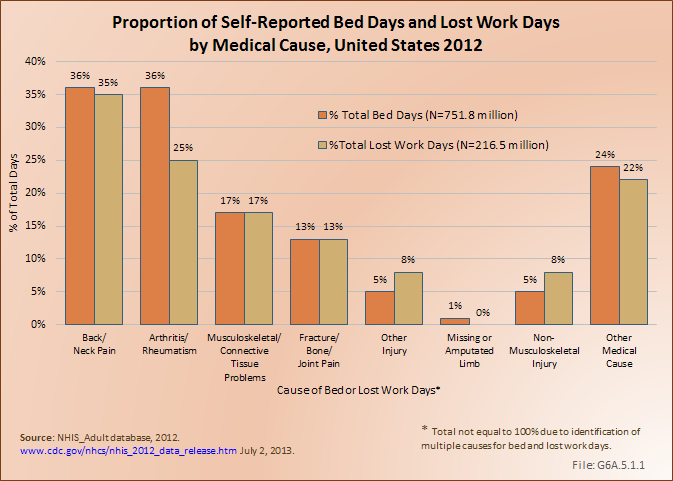 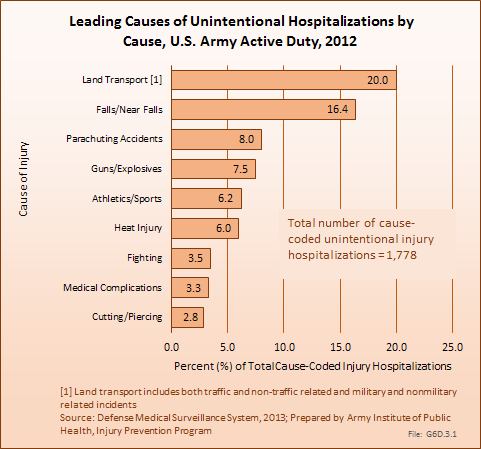 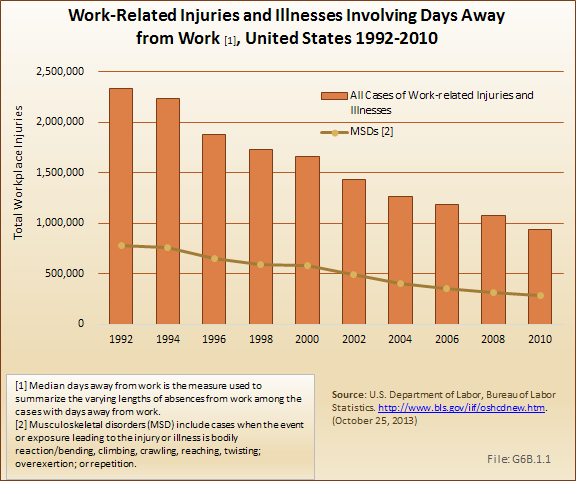 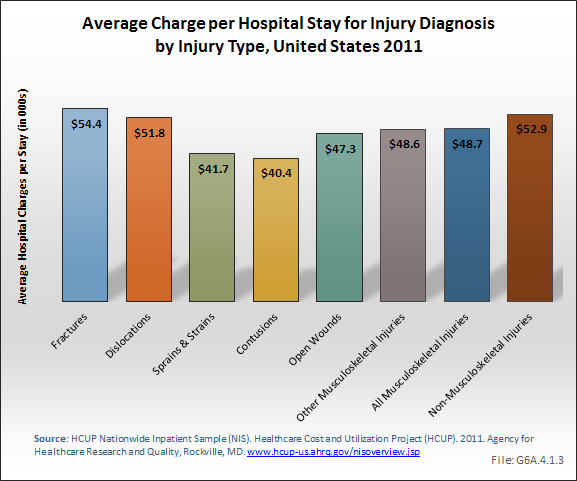 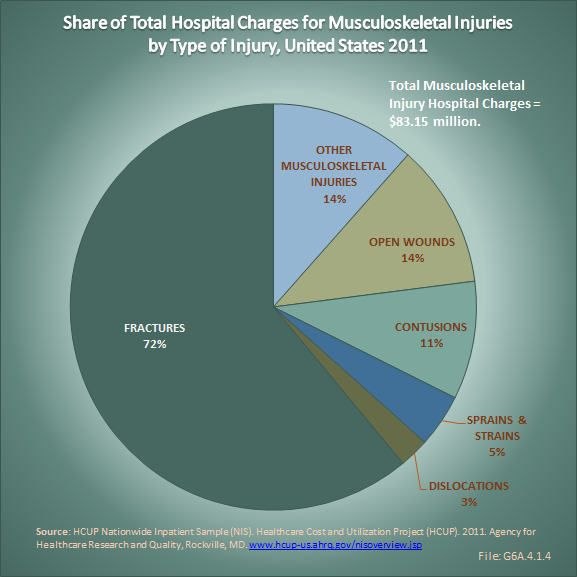 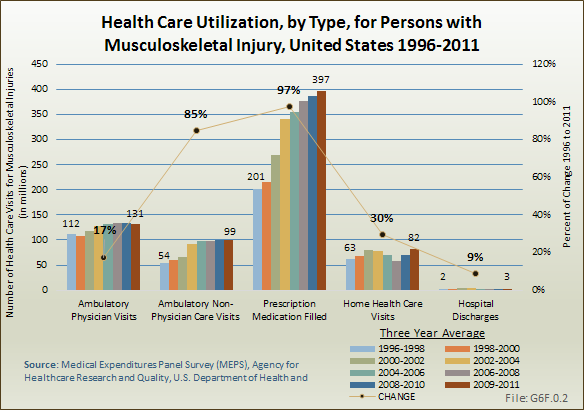 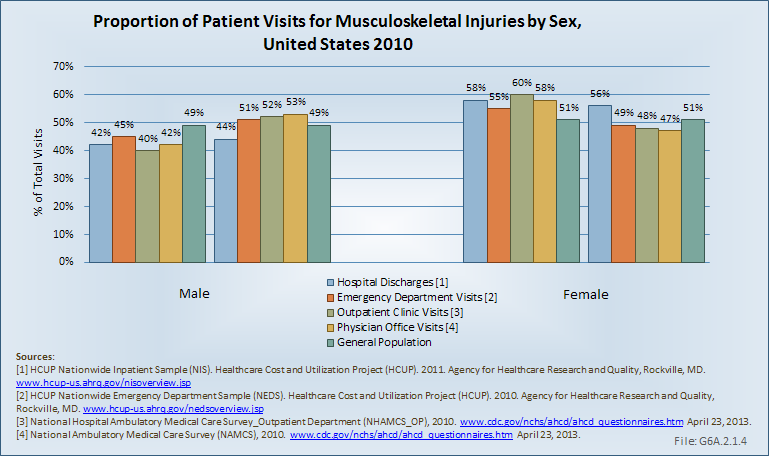 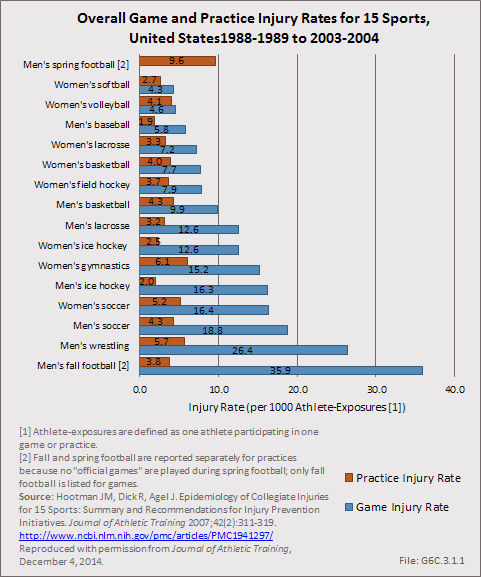 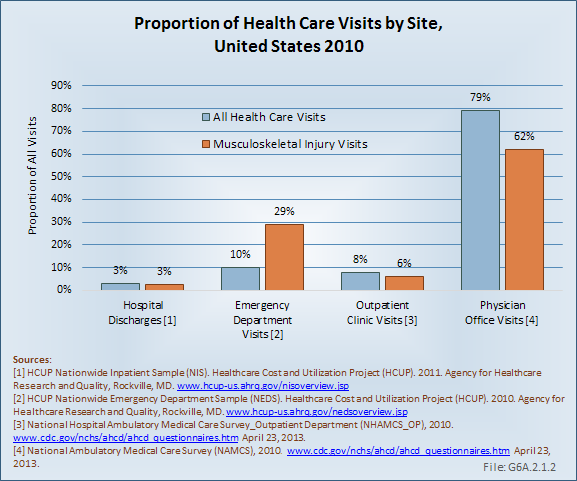 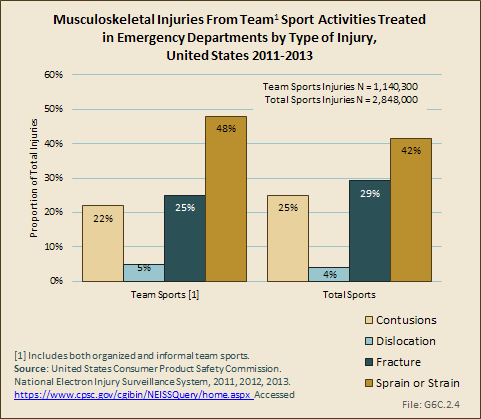 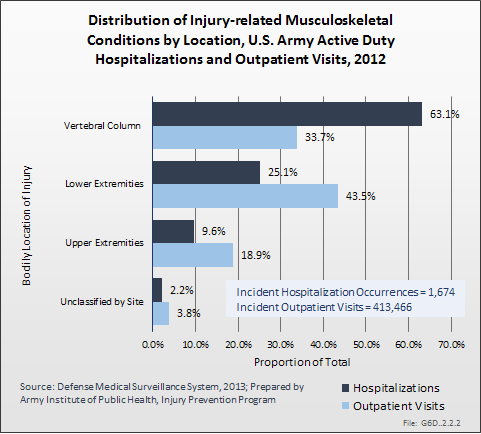 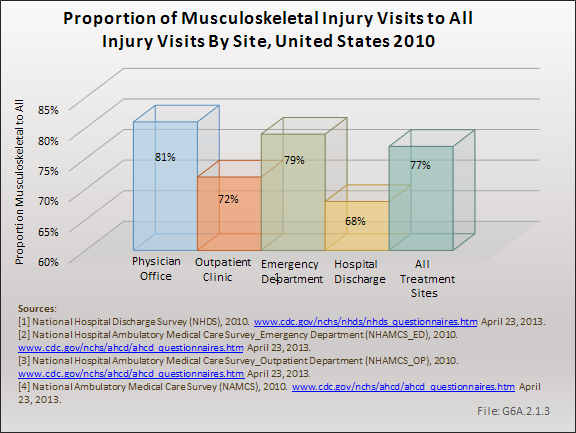 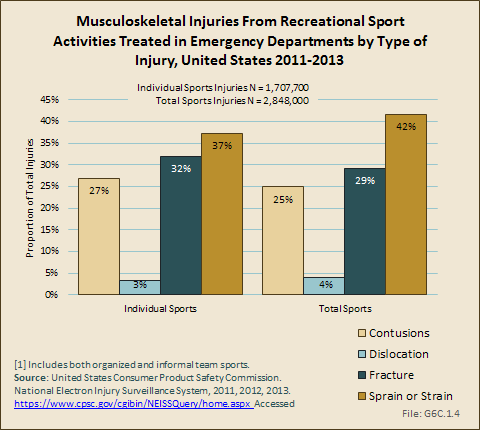 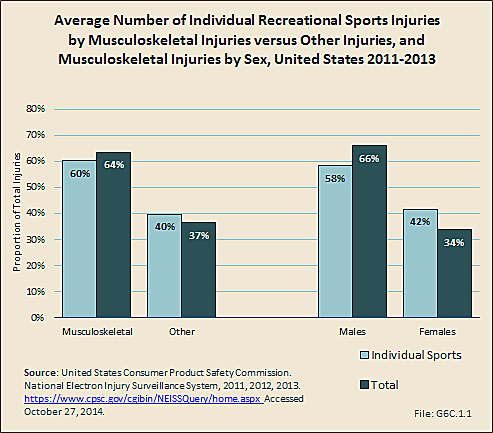 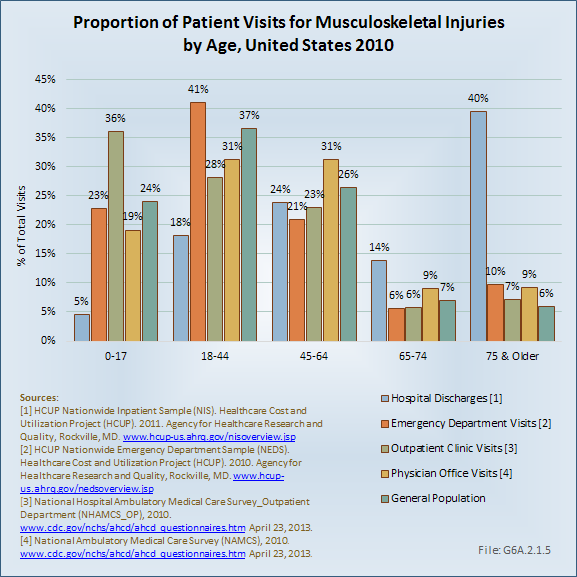 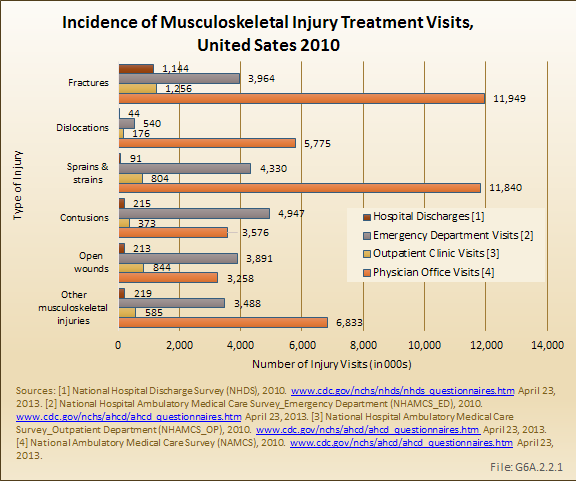 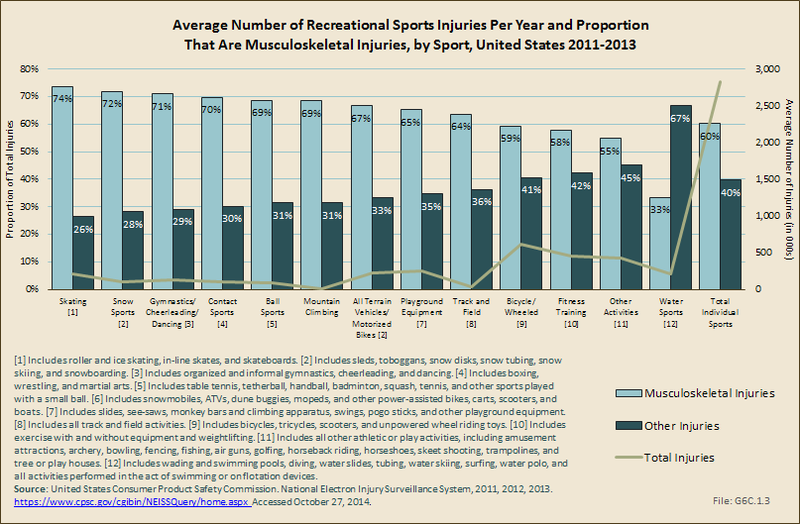 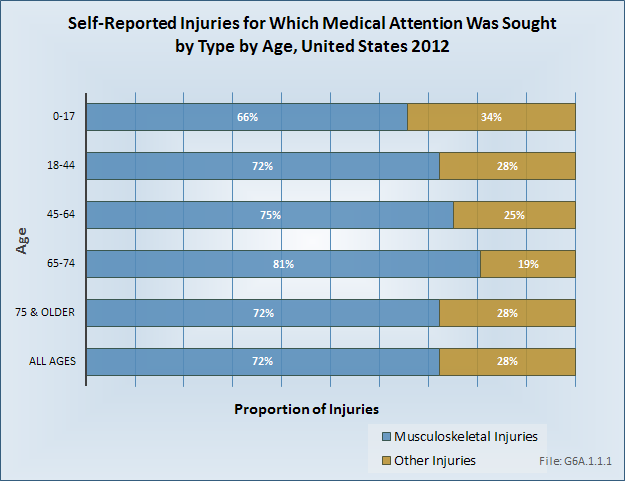 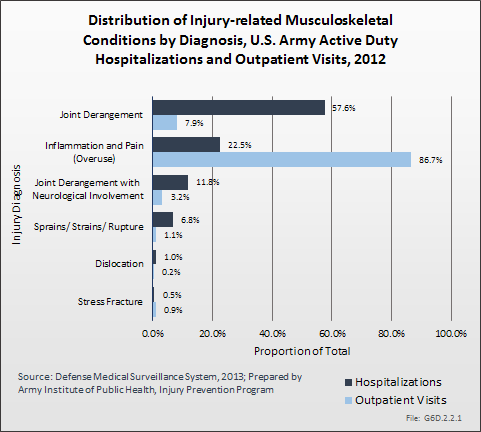 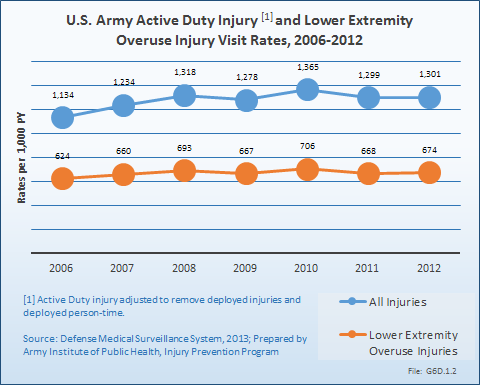 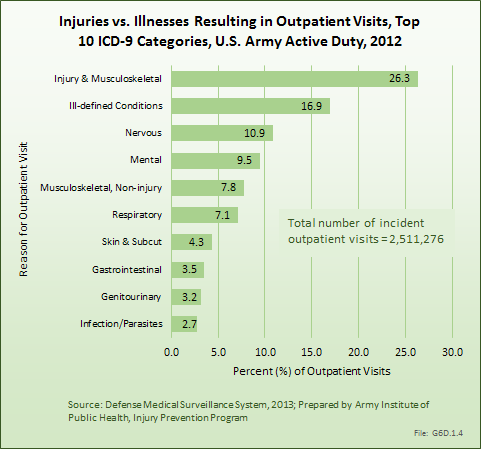 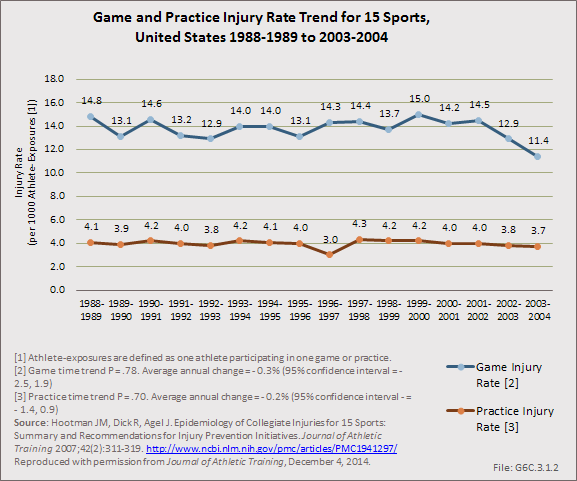 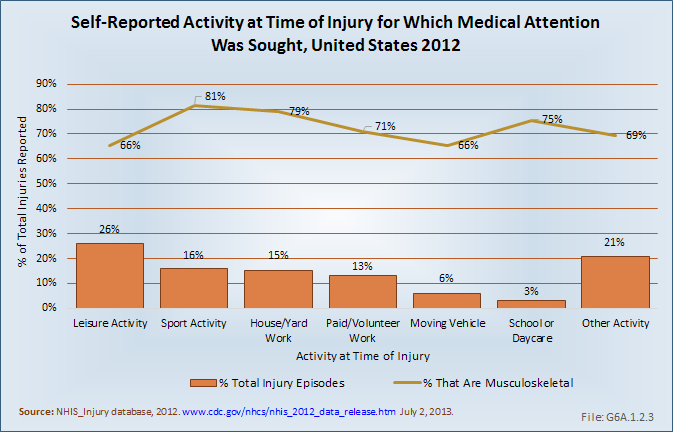 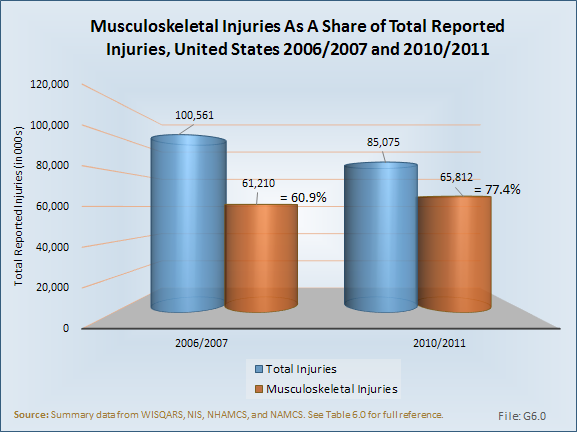 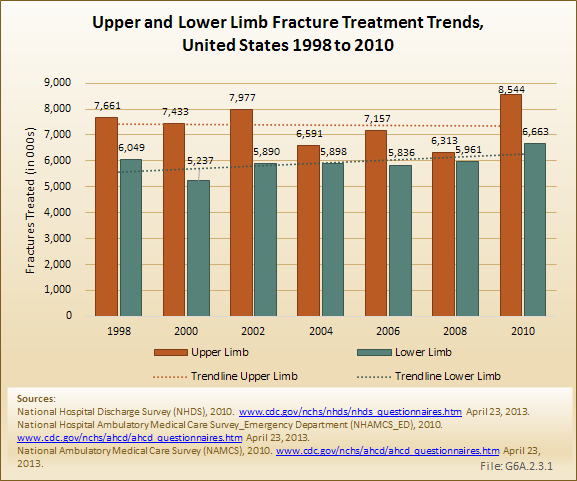 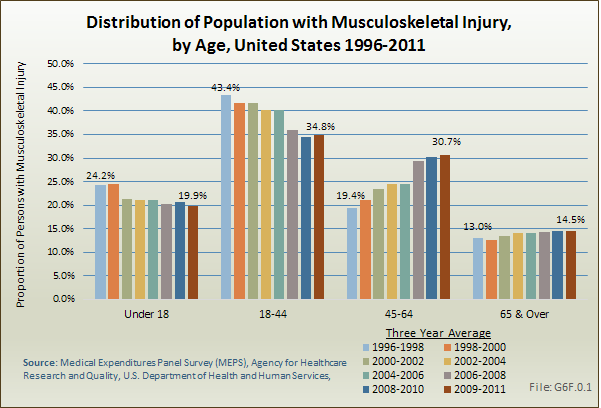 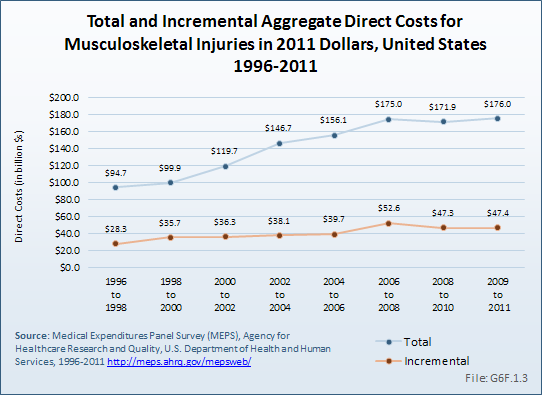 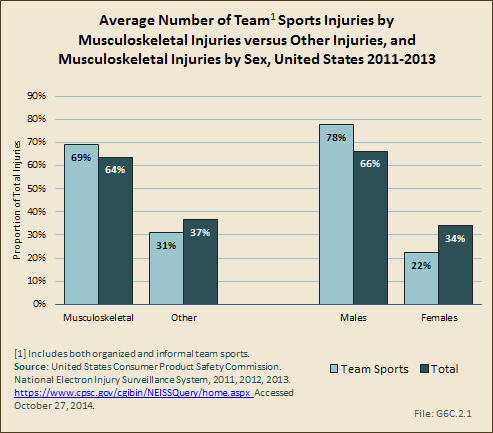 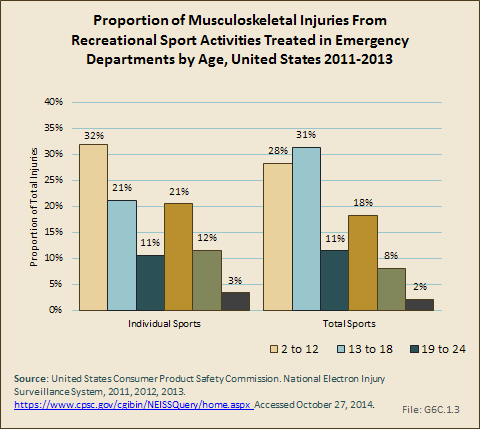 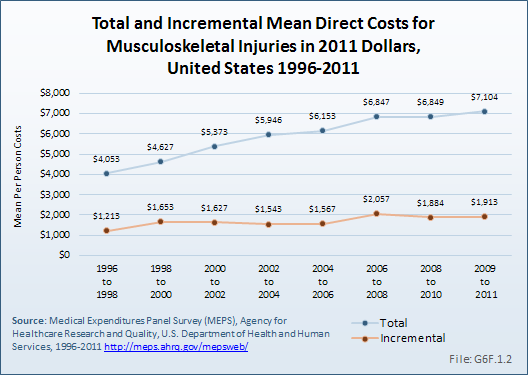 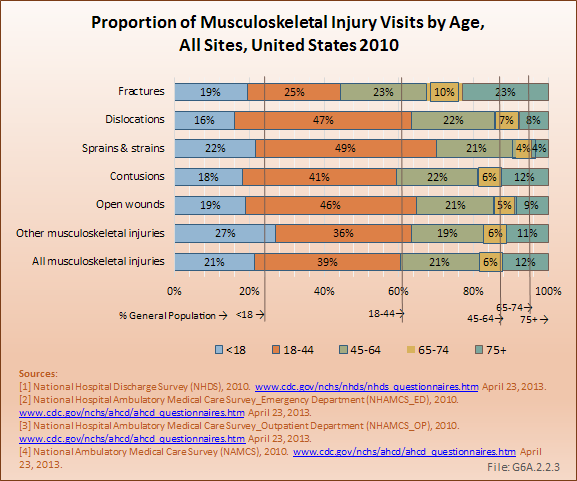 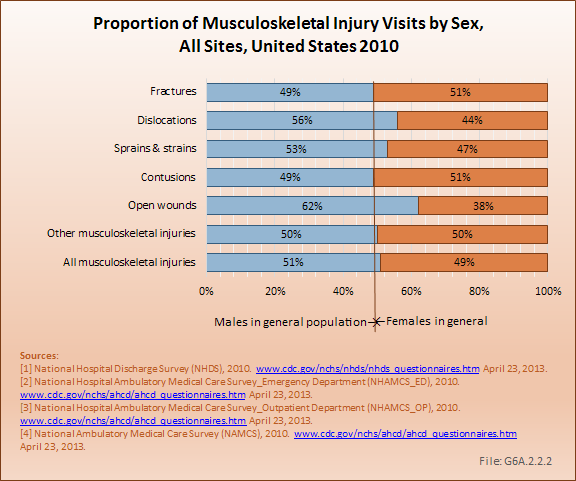 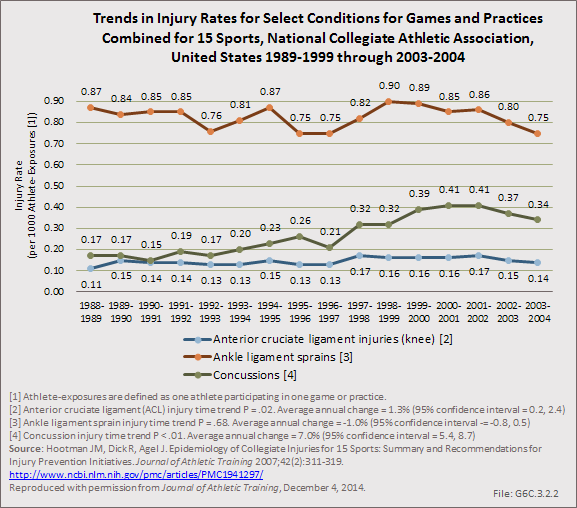 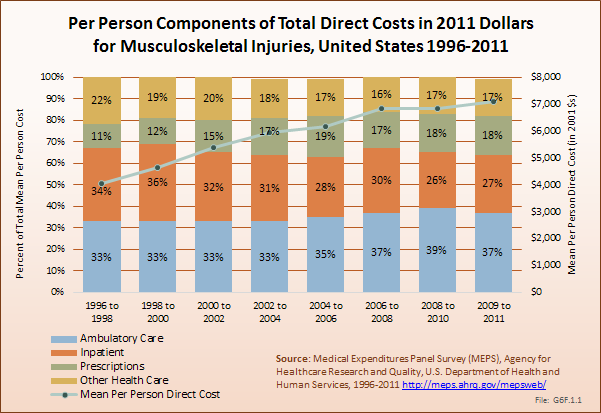 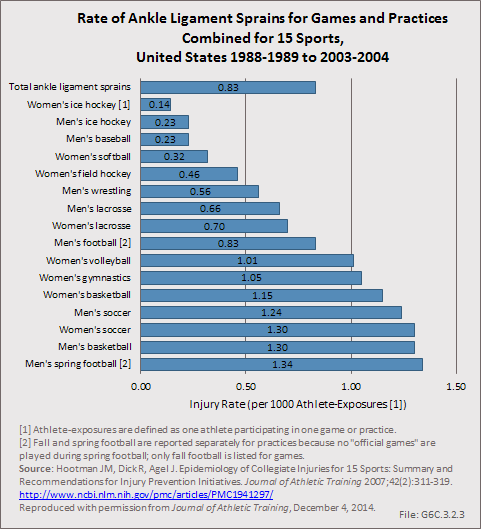 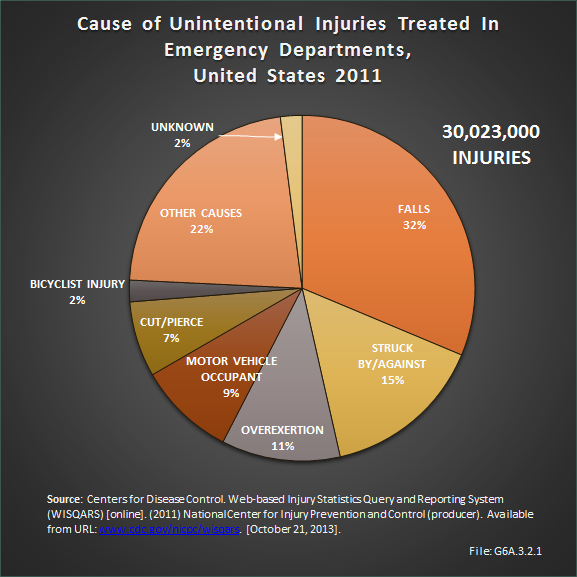 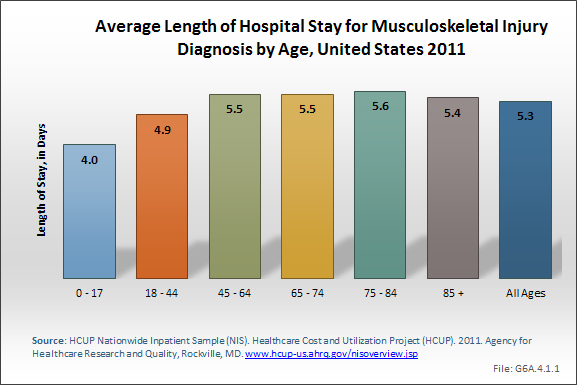 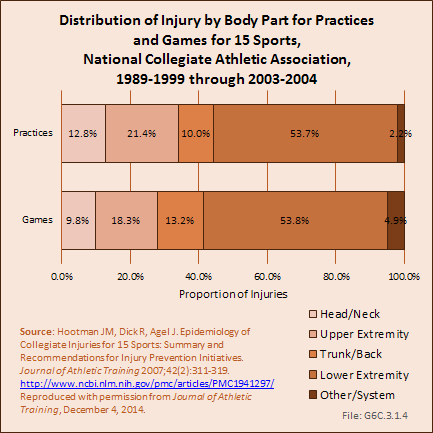 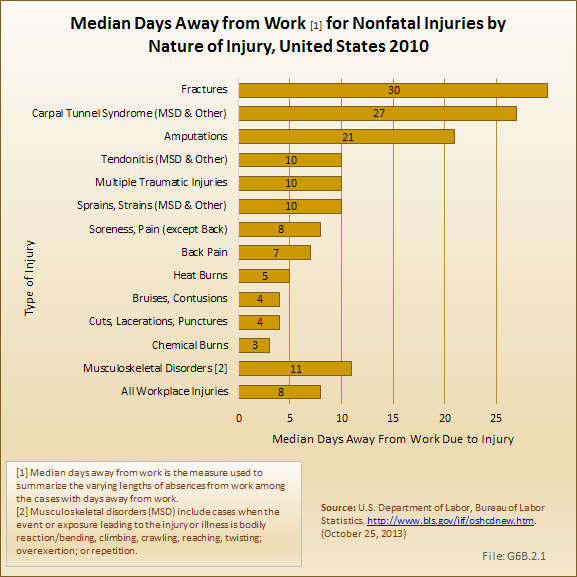 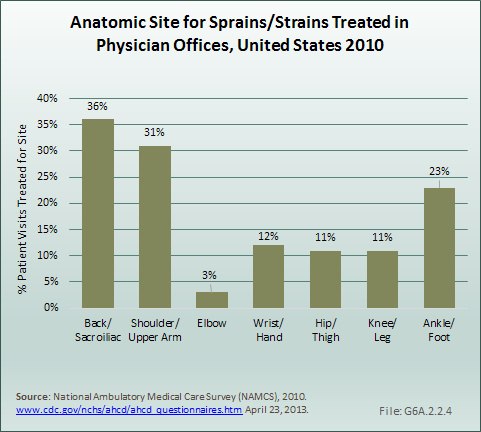 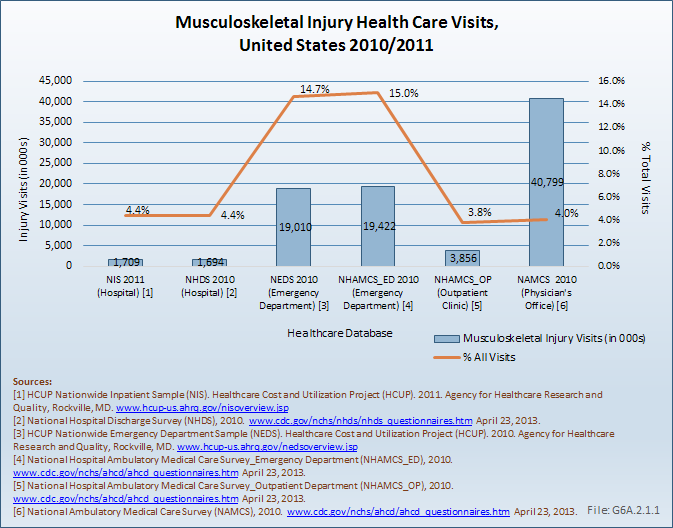 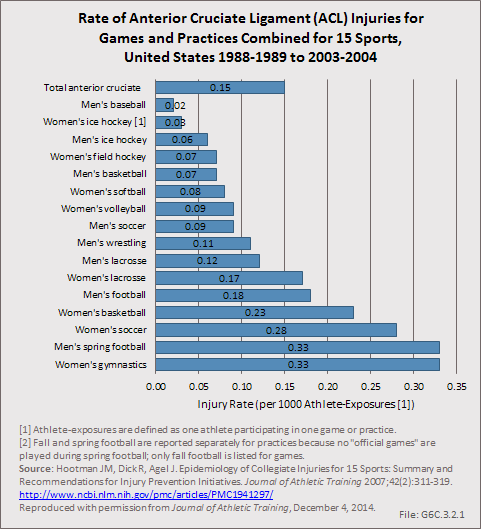 Hospital charges are only part of the cost burden associated with musculoskeletal injuries. 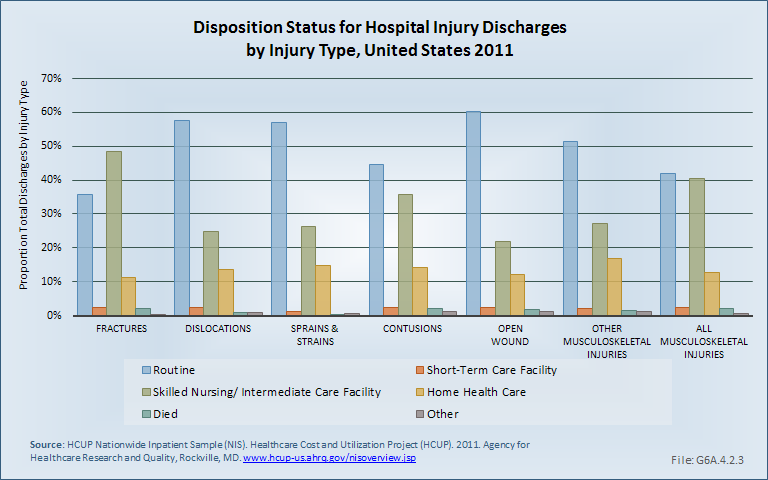 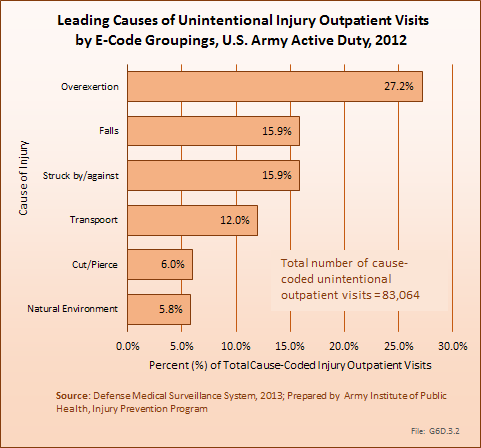 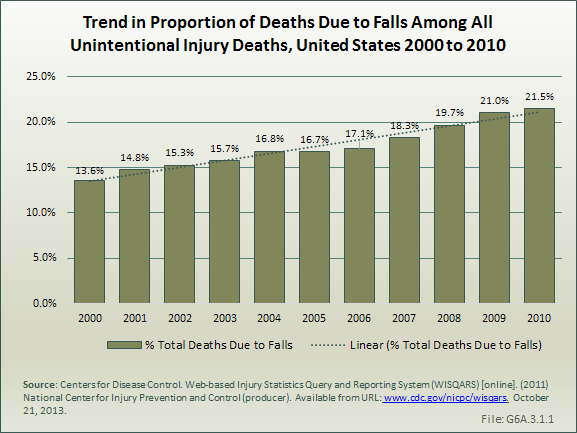 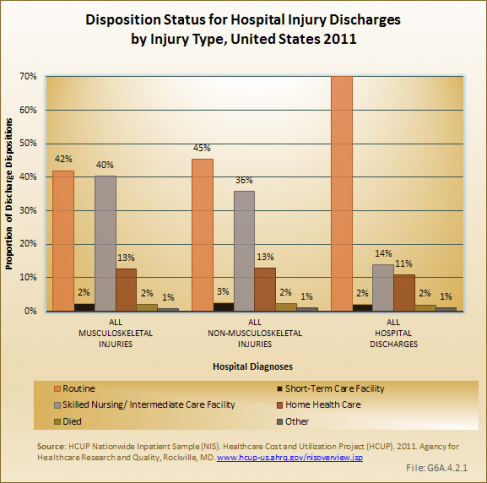 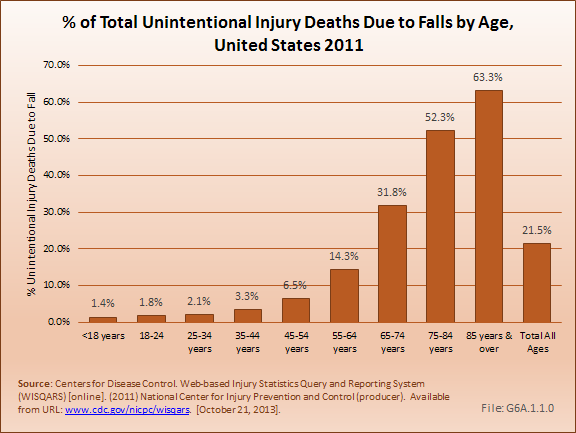 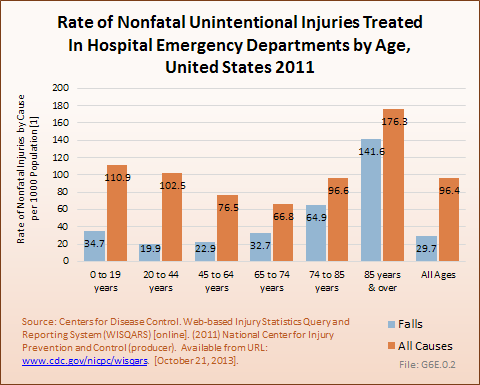 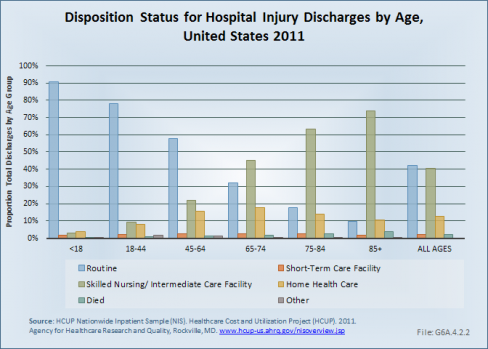 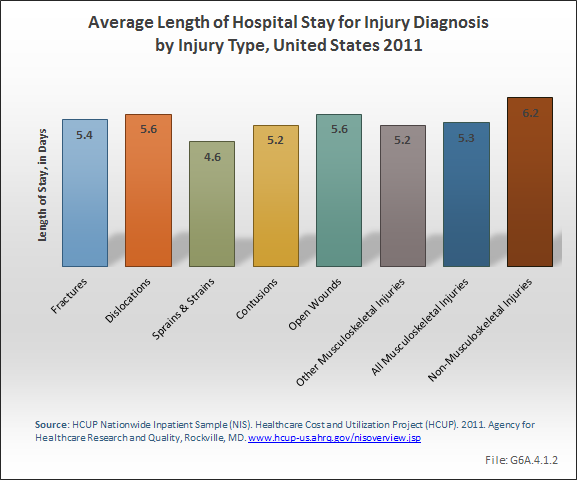 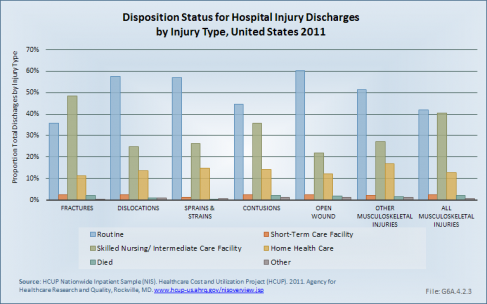 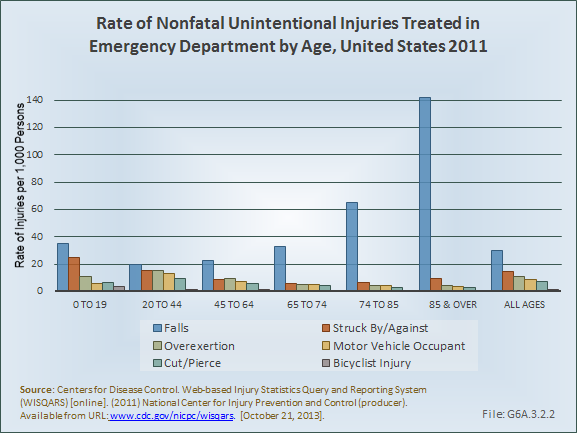 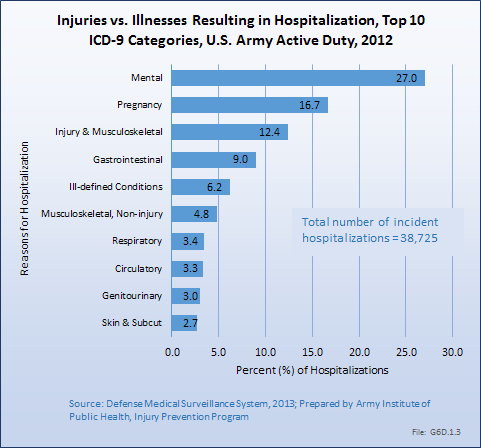 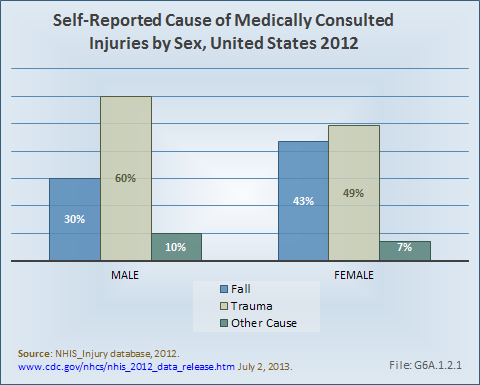 Nearly one-half of people discharged from a hospital following an injury are discharged to another type of care facility, such as a short-term, skilled nursing, or intermediate care facility. 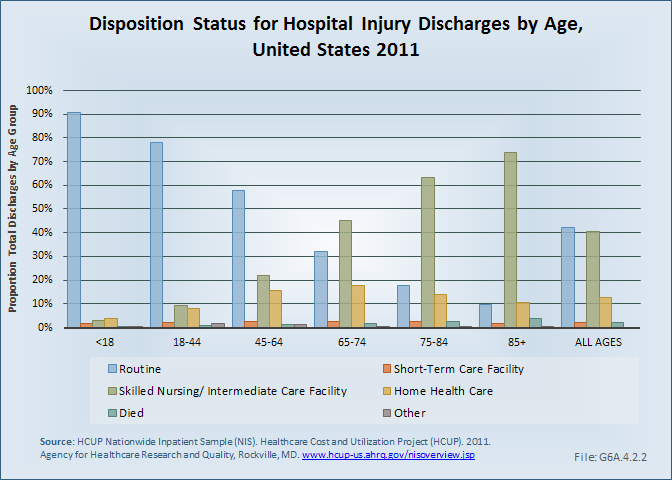 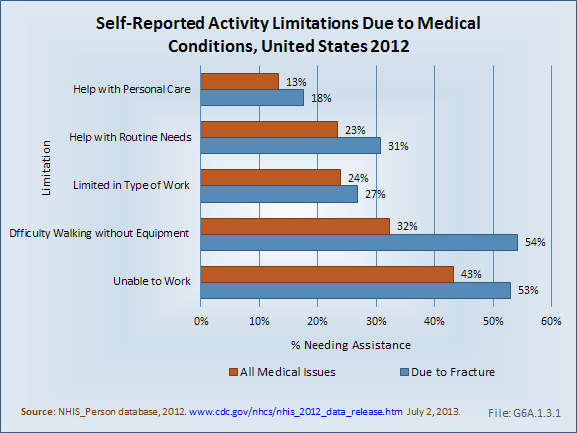 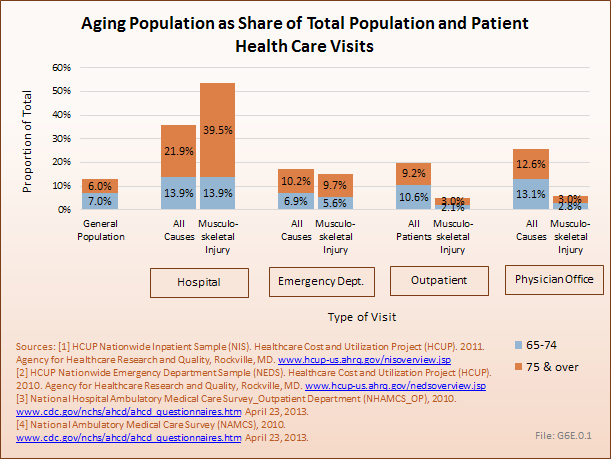 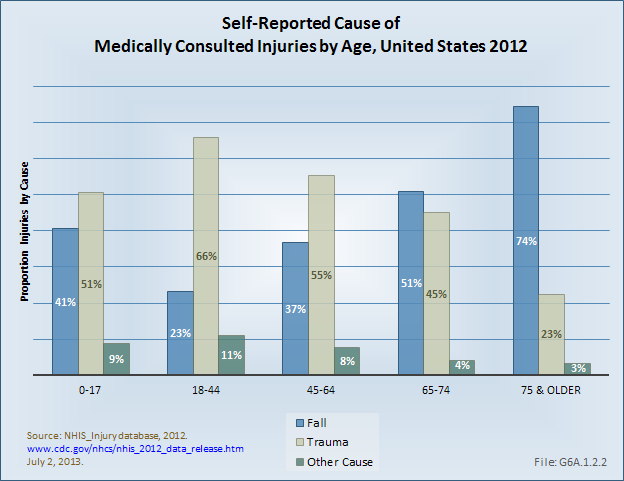 Still another 13% receive home health care following discharge. These ratios are substantially higher than for all hospital discharges, where 70% of patients are discharged to home without additional care.